The new Heil Pro Set Elite IC is the ultimate boomset fo your Icom radio. 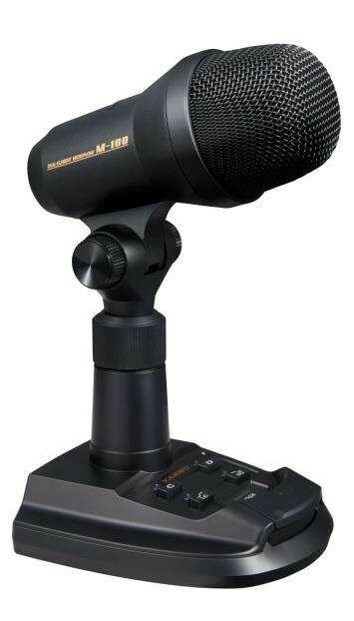 Itcontains the specially designed high performance electret condenser which was designed for low level mic inputs used in many Icom amateur radio transceivers. The -3dB points are fixed at 80 Hz and 12.5 kHz. The IC element requires + 5 Volts DC phantom power, which all ICOM rigs provide.